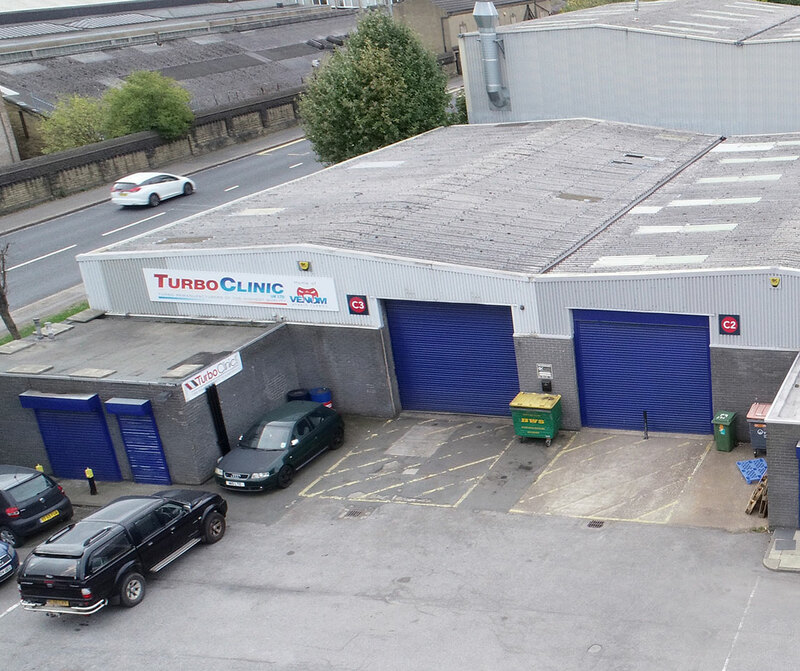 This small industrial and warehouse unit has ample access for the loading and unloading of commercial vehicles. Restricted out of hours access. 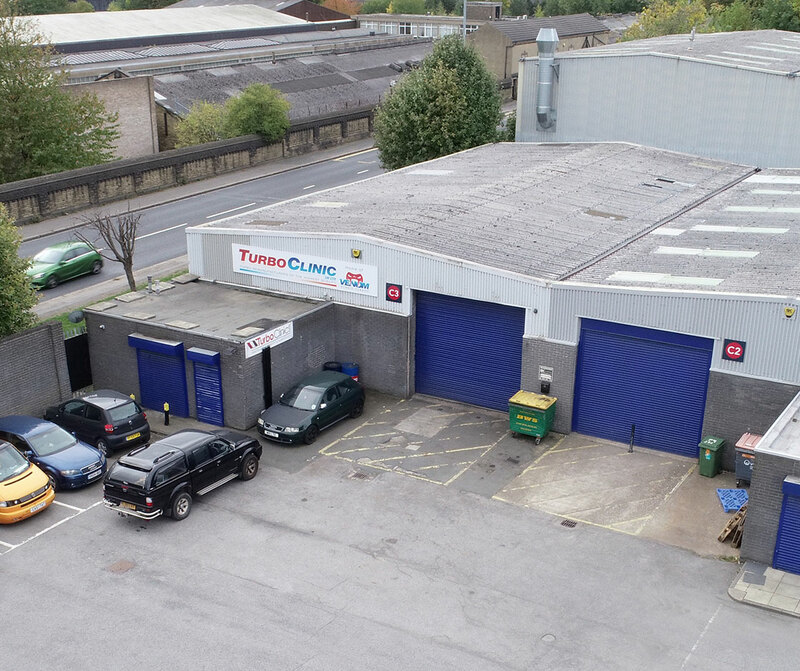 Copley Hill Trading Estate is located adjacent to Whitehall Road (A58) an its accessed from Copley Hill Way. Leeds City Centre is approximately 1 mile to the North East and the estate is within 1/2 mile of the M621 and the national motorway network beyond.